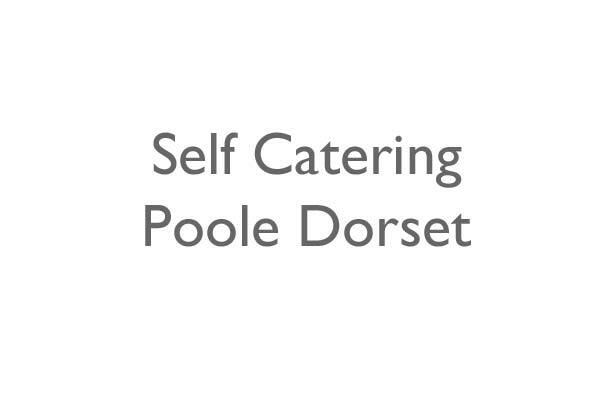 Self Catering Accommodation in Poole, Dorset. Well appointed Cottage with stunning Poole harbour views, 3 Bedrooms (sleeps 6), 2 Balconies, 2 Bathrooms and Garden with Patio, great for Dorset sunny days! Click below for full property details and Availability.